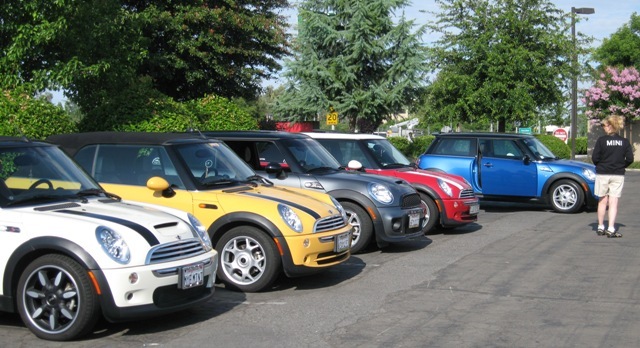 MidCal MINIs is an informal car enthusiast club organized in 2005. The club was inspired by Michele Melo of Hanford, who as a member of SoCal MINI Maniacs (SCMM), a Southern California Mini club, wanted to create a similar social group in the San Joaquin Valley. Michele and a group of like-minded enthusiasts, Steve Tech, Elaine and Steve Sams, Lavita Nash and Robert Fisher joined with others from Valley towns to create the Valley’s first MINI Cooper club. MidCal MINIs consists of members who are passionate about sharing their enjoyment of the MINI Cooper automobile as well as sharing stories, modification ideas and great motoring routes. MidCal is free to anyone who holds an appreciation and interest in both the Classic Mini and the new MINI. Meetings are held the third Friday of each month with frequently scheduled motoring events and activities. Visit this site frequently for upcoming events. A Little MINI History: The original Mini was built as a compact car that was meant to conserve fuel during a gasoline crisis in Great Britain in the late 1950’s. It has survived through many decades and model updates despite threats of being discontinued as a brand. The new MINI retains both its economical and affordable traits, a carryover from the Classic, but it is treasured more for being fun to drive and easy to maneuver. MINI is still an icon of British motoring with its small stature, front-wheel drive configuration and racing capabilities. So how is motoring in a MINI different from just driving a car? Physically they are the same process. 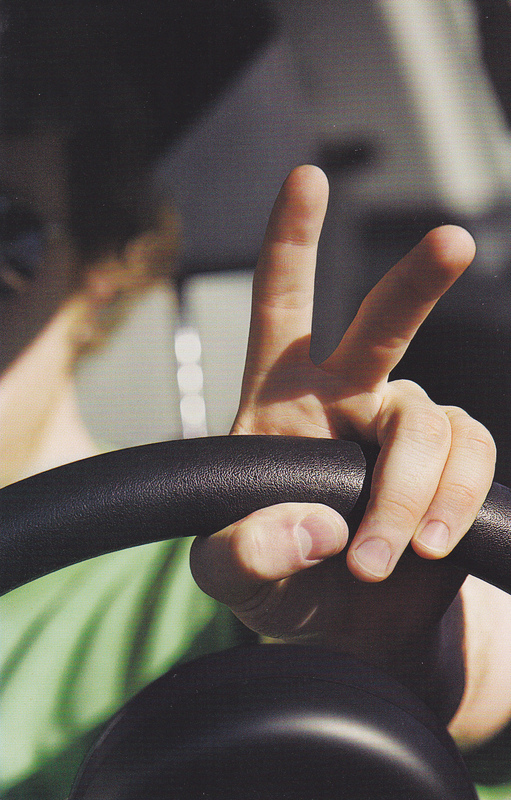 You apply gas, let off the brakes and steer by turning the wheel. The difference is in the mind of the operator. Just because you drive does not mean you motor. When you motor it’s all about living. Nobody can tell you when you are motoring, you just know. So when you pass another MINI, don’t be shy, give them the secret wave that says – Let’s Motor.